Thank you CDM Caregiving Services for all of your dedication to our community. It was a pleasure to develop this video with Westby Associates, Inc. for you! 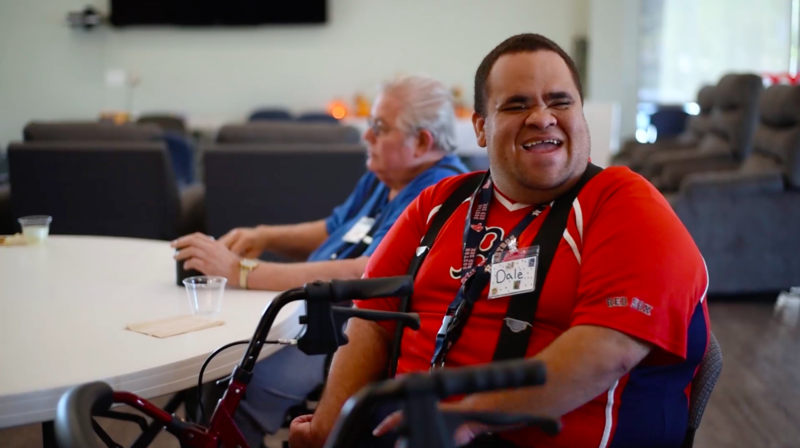 Developed to spread awareness of CDM Caregiving Services new building, therapies and activities, this video shows us the caliber of care provided by the agency for the local community – it’s elderly population and their families.